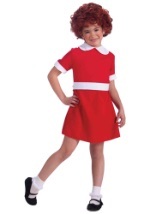 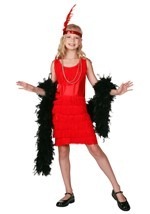 Your child will look like a blast from the past this Halloween when they put on one of our kids 1920's costumes! 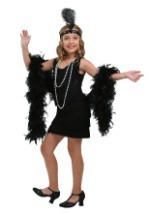 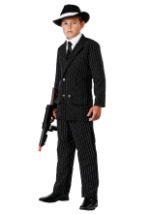 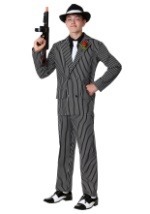 Dress your little girl in one of our child flapper costumes and make your son the boss of the block in a kids gangster costume. 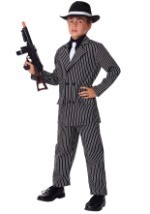 Accessorize with some flapper beads or a toy tommy gun for the complete look!